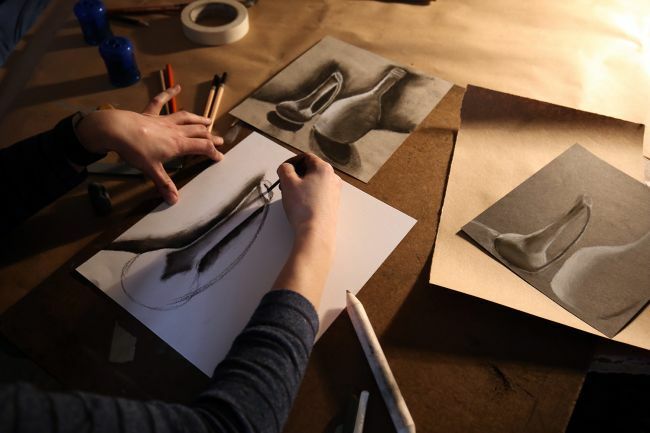 Put your arts degree into practice by undertaking an art internship in the United States. An art internship can be the perfect way to boost your skill set while earning credit towards your degree. Breaking into the art industry can be difficult, but a good internship can help you land a coveted job in this field. As an art intern, you can apply your skills and experience in a professional environment, acquire new skills, and start building a professional network. For your further help, we have designed a list which has the best ‘Art Internships 2019’ that will help you grow and give you every opportunity to build your career. Read our full list and find an internship that suits your skills and interest. Good Luck!! Activision is seeking talented and innovative students to join its Art & Animation Internship program. To be considered for this internship, candidates should be a current student pursuing their bachelors, masters, or Ph.D. As art and animation intern, you will work closely with a mentor to improve technical skills, artistic sensibilities, and a strong work ethic. 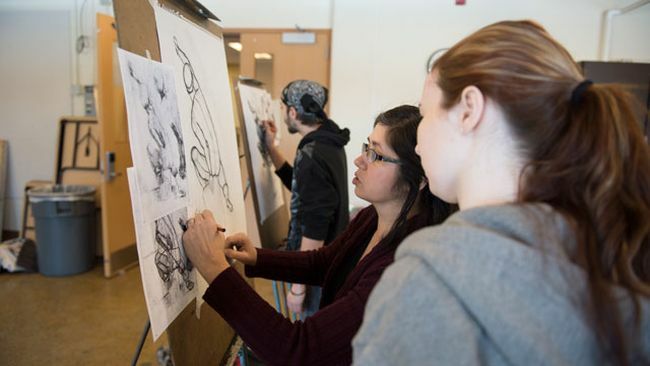 Disney is now offering its DPLE Art Design Internship program for fall 2019. To be a part of this internship, applicants must be enrolled in a college/university taking at least one class in the semester/quarter (spring/fall) prior to participation in the internship program or must have graduated from a college/university within the past six (6) months. Interns will have the opportunity to work with world-class experts, build skills and gain invaluable experience. Fusion Performance Marketing Company is now accepting resumes for the vacant position of Art Director Intern. To qualify for this opportunity, candidates should have a bachelor’s degree, or currently pursuing, in design, graphic design, journalism, strategic communication or related field. Through this amazing internship, you will learn new skills and deepen your knowledge of your field of interest. Oath is actively recruiting bright, passionate and creative Art Direction Intern for its Art Direction Intern program. To successfully fill this position, applicants must be pursuing a bachelor’s or master’s degree in graphic design, advertising art direction, digital communication arts. Sesame Workshop has an excellent 2019 Art, Design & Animation Summer Internship Program for talented students. This paid internship is open for those candidates who are in good academic standing entering their junior or senior year in fall 2019 at an accredited college or university with at least an overall 3.0 GPA. This summer internship program will give undergrad students an opportunity to gain experience in a business environment. Vulcan is glad to inform about its Art Collections Cataloguer Intern program. 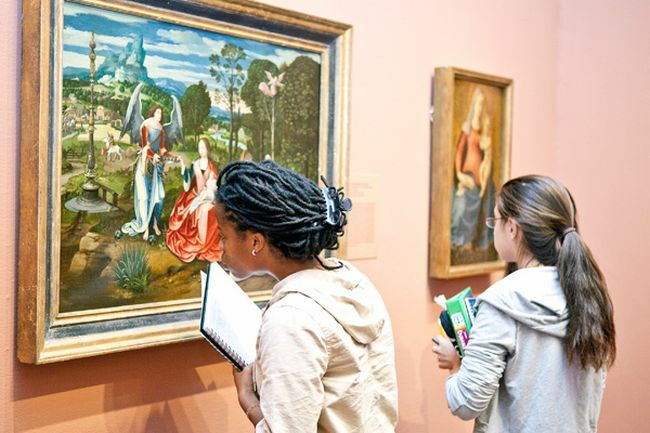 This exciting intern program is perfect for those students who are a graduate student in museum studies specializing in collections care/registration or conservation. The art collections cataloguer intern will assist with cataloging, image scanning, and data entry of pop culture photographic and archival materials in the private art collection. This is paid summer internship. Pixar is currently hiring creative and dynamic interns for the vacant position of Art Intern for summer 2019. This exciting role is perfect of those candidates who are working towards a degree or certificate in classical animation, film, or related field, and/or within one year of graduation date. During this 12-week summer internship, art interns will work in collaboration with mentors and the art department, while gaining valuable feature film experience. Pace Communications is proud to offer its Art Intern program. The candidates who are pursuing a course of study in graphic design, illustration, marketing, or a related field are particularly eligible for this role. The art intern will be able to manage several projects at a time on a deadline. HLK welcomes students to join its Launchpad-Art Director Intern program. To be eligible for this opportunity, candidates should be current junior/senior or recent college graduate and have strong analytical skills. This 6-week internship program will offer a challenging and rewarding real-life work environment within an innovative and dynamic advertising agency. Booz Allen is delighted to present its 2019 Summer Games Digital Arts Intern program for students. To apply for this internship, applicants must have experience using a game engine, including Unity, Unreal, or similar and also have experience with creating art assets for a video game project. The goal of this internship is to develop a breakthrough idea or solution for one of our clients’ most pressing, complex, and multidimensional problems.